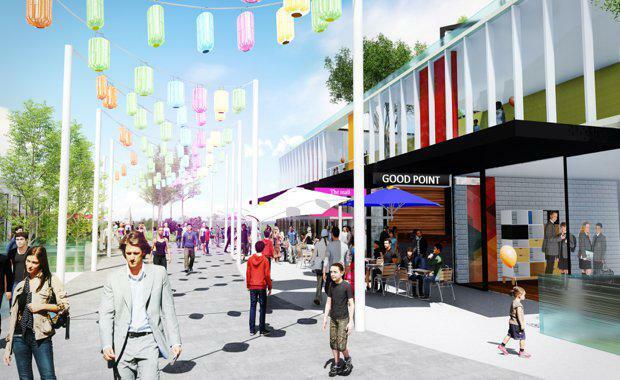 A new draft plan has been released to create Rhodes East into a revitalised place to live and work after it was nominated as a potential priority precinct by the New South Wales Government. 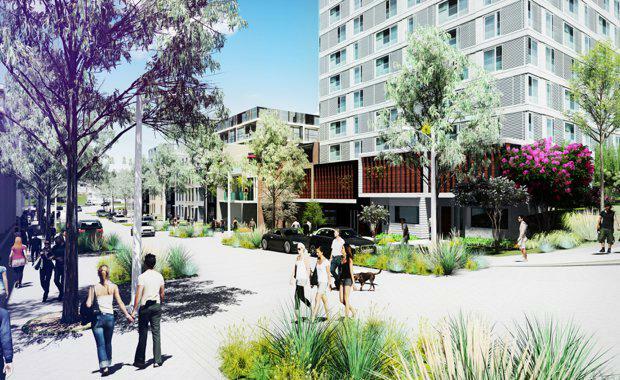 The draft priority precinct plan for Rhodes East has the potential for up to 3,600 new homes, including affordable housing close to transport, a new school, community facilities, shops, cafes and new pedestrian and cycling paths along the Parramatta River foreshore. There are only 274 existing homes in the precinct, housing 733 people in the 36 hectare area bounded by the railway line and Concord Rd. Minister for Planning and Housing Anthony Roberts and local member, John Sidoti, are encouraging members of the community to give feedback on the draft plan to help shape the final vision for revitalising the area. “Our global city is growing and we need to address this by providing new homes, in a variety of price brackets, close to public transport,” Roberts said. “The government’s priority is to address housing supply, but we also want to create lively communities that have good access to transport connections, activities, shops and cafes, as well as jobs and schools. Up to $5 million in precinct support scheme funding will be provided for new infrastructure in the area such as upgrades to local parks, developing new community facilities or improving streetscapes when the plans are finalised. 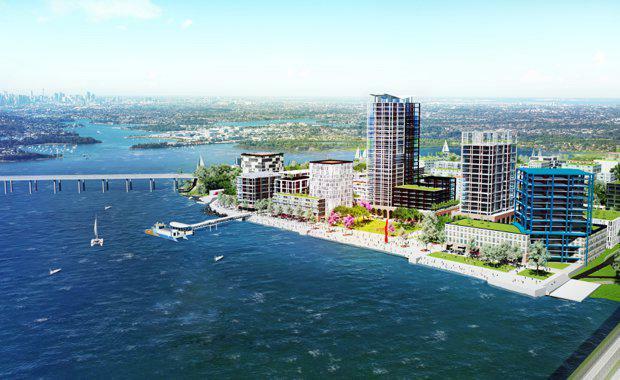 Up to 200 of the 3,600 potential residences would be affordable housing, catering to essential workers such as police, teachers and child care educators. 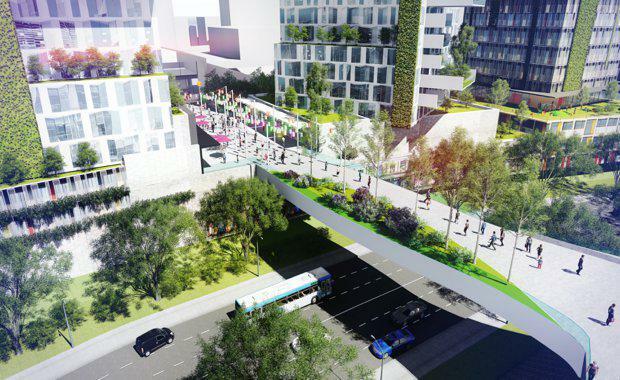 The NSW Government said a key feature of the draft plan was a landscaped pedestrian bridge from the train station to McIlwaine Park, across Blaxland Road and Concord Road, which would improve access for walking and cycling. The area also includes land on the eastern side of the rail line and within walking distance of Rhodes Train Station. “We want our essential workers such as police, teachers, nurses, ambulance and fire officers, cleaners and child carers to be able to afford to live where they want, near their jobs, their families, and not just where they can afford,” Roberts said. Community feedback will be taken into consideration before the detailed vision is finalised. The draft precinct plan will be on exhibition until November 10, 2017.